Blogging is an effective way to attract clients and stand out online. And it only requires a small time and financial commitment. Your blog will also have long-term payoff, since it keeps working for you long after you’ve posted the conent. 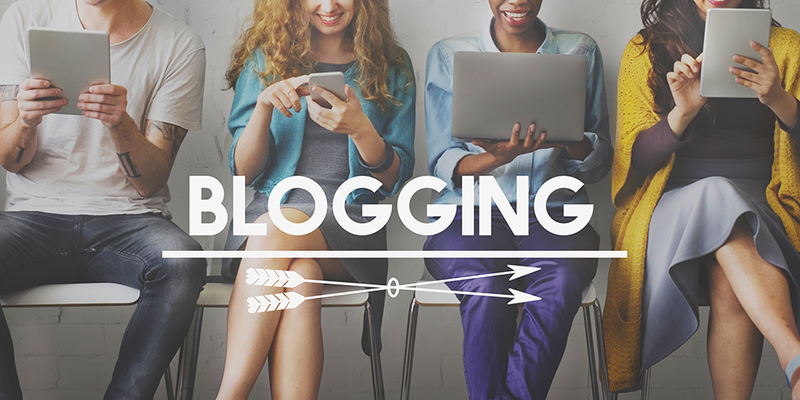 Blog content improves search engine optimization, builds authority with your visitors, and is share-worthy content for your social media pages. Here are thirteen effective blogging ideas you can use to stand out online and create a library of helpful content for your visitors.